If you want your automotive dreams to be heard and met, come to Herb Chambers Honda of Burlington! The team at our Honda dealership in Burlington, MA, has years of experience delivering Honda sales, service and financing that exceeds expectations. We continuously put New England drivers first, and we provide a Honda car-buying experience that goes unmatched across the Greater Boston area. If you want to find the new or used Honda that's right for you, get directions to Herb Chambers Honda of Burlington and shop our new Honda cars for sale! Whether you want to buy a used car under $15,000 or get a Kelley Blue Book used car value, our Honda sales professionals can help. Our Burlington Honda dealership earned the prestigious 2018 J.D. Power Dealer of Excellence Award for our Customer Sales Experience,* and has the expertise needed to help you lease or finance a new Honda. 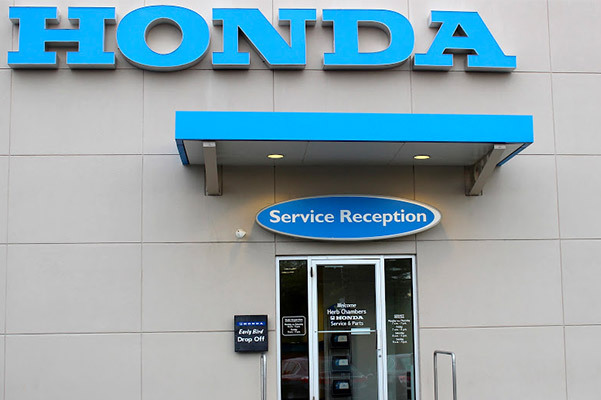 Our Honda service center also comes highly rated, as we back our Honda repairs with a complimentary one-year warranty. We even treat your Honda to a courtesy car wash and vacuum as a thank you for your business. 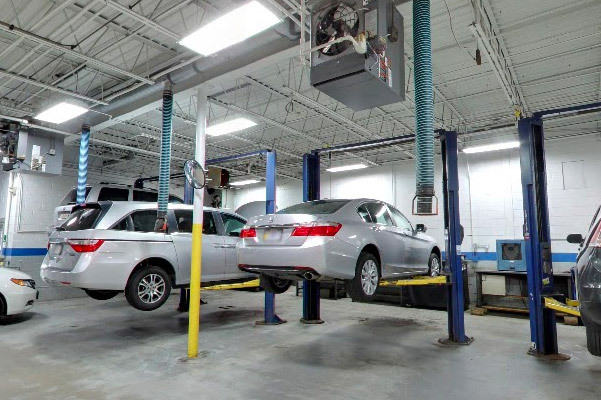 At Herb Chambers Honda of Burlington, we'll always go the extra mile for you. Visit us today to find the Honda of your dreams!